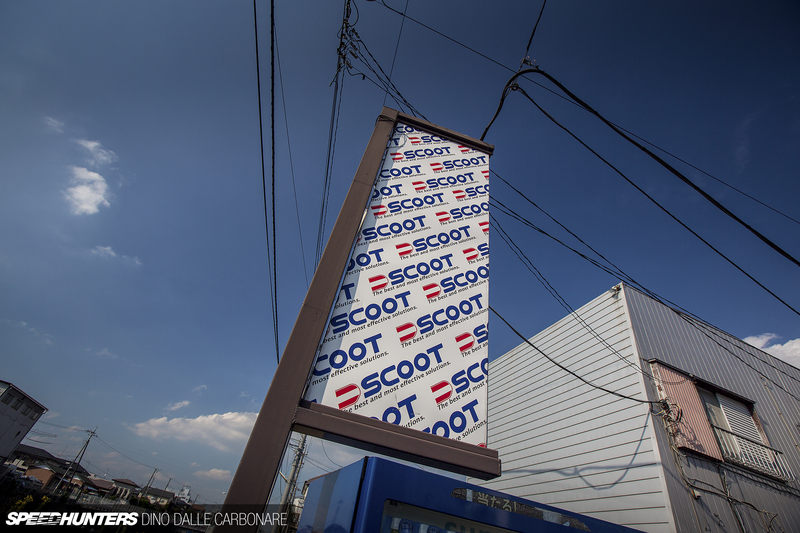 Scoot Sports FD3S Top Speed Wangan Warrior 327KMH Replica – In Japan Auctions WTF?! 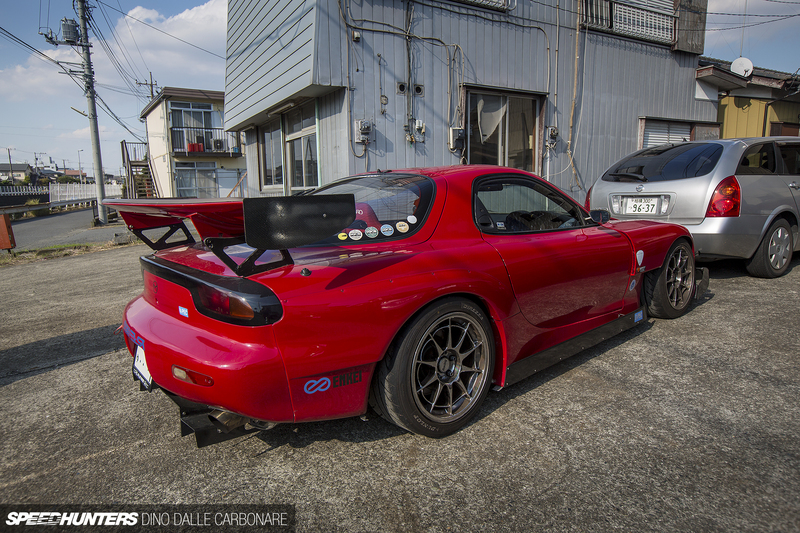 The FD3S at Gatherings and on Track! The FD3S Sales Listing Photos Showing Engine!